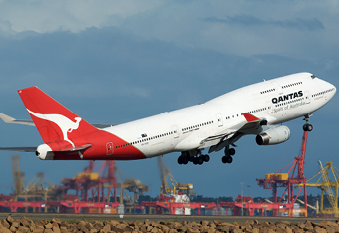 The iconic 747, often affectionately called the ‘Jumbo Jet’, has been manufactured in five main variants (-100, -200, -300, -400, -SP), but it is the 747-400 which is most commonly seen nowadays. Immediately identifiable by its partial upper deck, this aircraft – the first widebody aircraft produced – revolutionised travel when it entered commercial service in 1970. The -400 model is distinguishable from its predecessors by the addition of 6ft high wingtips, affording it a 3% increase in range. Many airlines have retired their 747 fleets in favour of more efficient, twin-jet aircraft, with many models undergoing retrofitting into cargo aircraft. 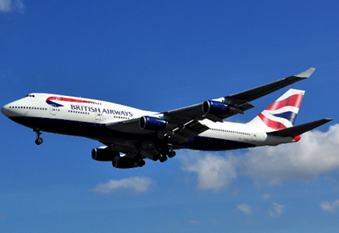 Primary operators of the 747-400 include British Airways and United.